Life with Nathan: A Very Warm #Virginian #Christmas! 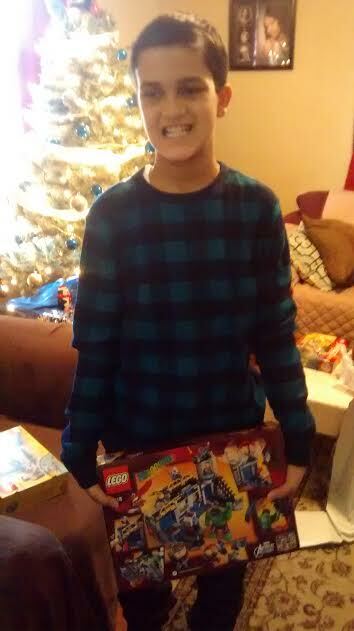 I am feeling blessed this Christmas sharing with my son, Nathan! He is growing and developing into his unique, loving, young man! 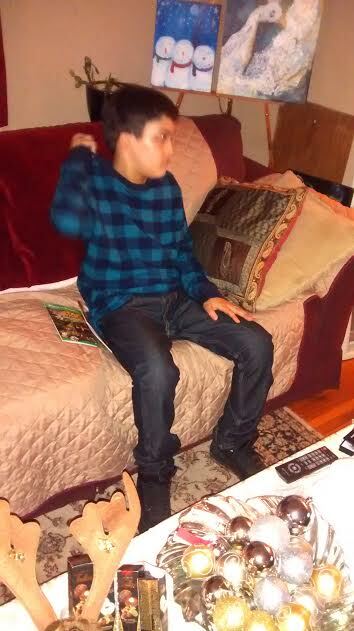 He actively interacts with me and with both our family and foster family!! He gave his homemade Christmas card and gift to his Grandma after opening his presents! Plus, he attended his Aunt's wedding last weekend in which he "officially" gained a new Uncle but new extended family (more details later)! And he knows today we celebrated Christmas because God loved us first through the precious Gift of Baby Jesus! 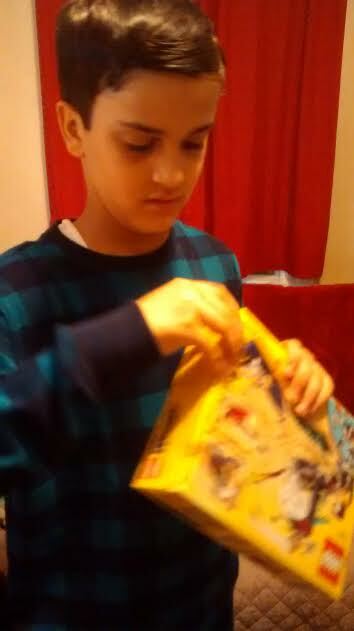 Here is more details of my Nathan's Christmas through his perspective living with Autism! 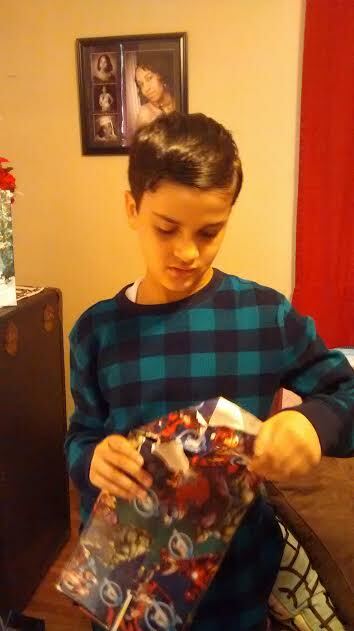 Nathan is truly BLESSED with each Christmas in family and community that LOVES, NURTURES, and INCLUDES him as Person regardless of living with Autism! No MELTDOWNS! Thank you, Jesus! 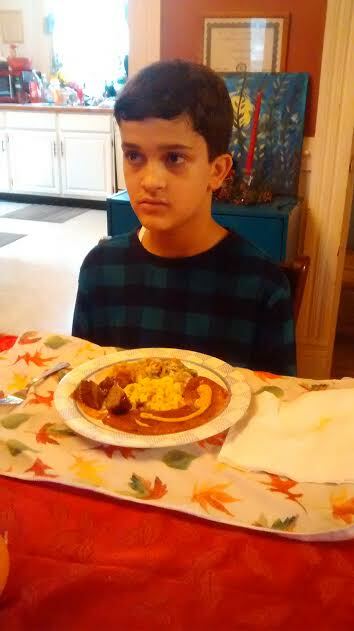 How is your Christmas or holiday season spent with someone you love with Austim or any type of special needs? Blessings to you and yours this Christmas and Happy New Years! Thank you, Natalie! I am blessed with time I spent with my son this Christmas! Happy New Year to you! Thank you, Albertine! My son had a great time!! Happy New Year to you! 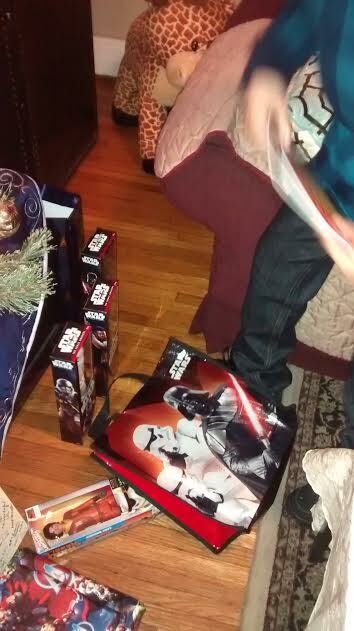 Looks like a blessed Christmas indeed :) Thanks for sharing! Your son is such a handsome boy! I'm glad that you and your whole family had a wonderful Christmas. Best wishes for a Happy 2016! 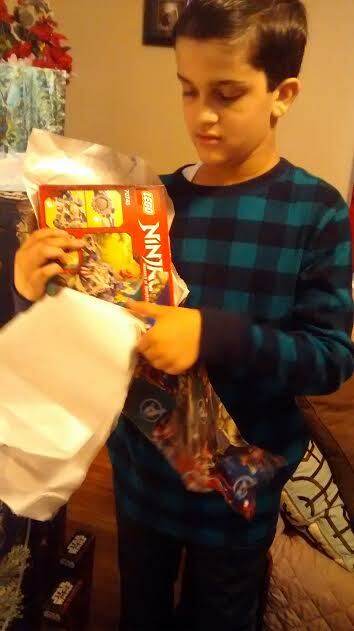 Thanks for sharing about your Christmas with your beautiful son! Many blessings and prayers for a year filled with God's goodness and growth! Looks like you had a wonderful Christmas. Happy Holidays! Thank you, Megan! We did had a wonderful Christmas!